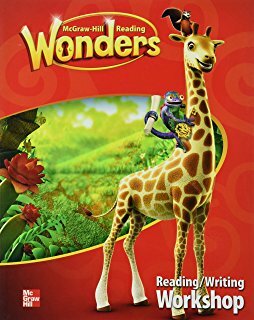 Wonders, published by MacMillan/McGraw Hill, is a research based, comprehensive Reading Language Arts program for grades K-5 that gives educators the resources they need to help all students master skills in Phonemics Awareness, Phonics, Comprehension, Vocabulary, Fluency, and Writing. High quality literature coupled with explicit instruction and ample practice ensures that students grow as life-long readers and writers. 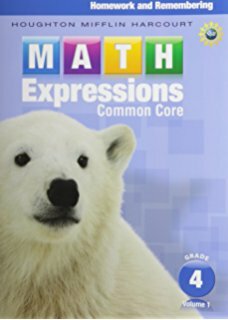 Math Expressions, published by Houghton Mifflin, combines elements of standards-based instruction with the best traditional approaches. Through drawings, conceptual language, and real-world examples, it helps students make sense of mathematics. 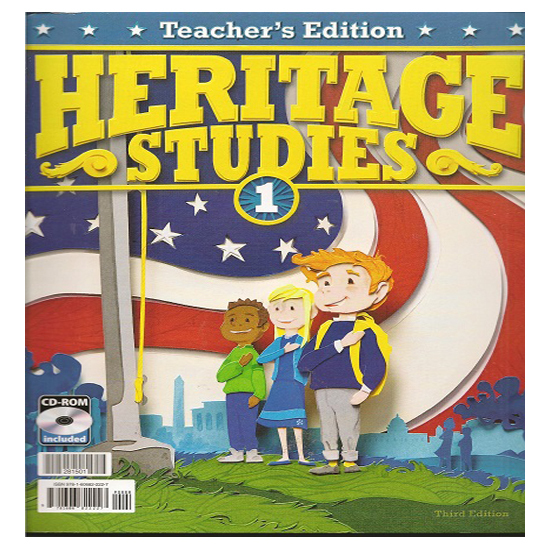 Heritage, published by Bob Jones, integrates civics, economics, geography, history, and government all from a Christian World View. Science books include activities, experiments, and projects that include opportunities to discuss how God alone made the world and everything in it. Students also have: Art, Music, Physical Education, Technology, and Library each week.